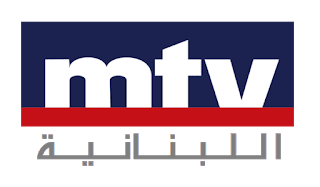 MTV Lebanon Channel frequency on Nilesat 201 Satellite. Here are all new MTV Lebanon TV Channel Frequencies on Satellites updated which is broadcast on Arabic on the Middle East and North Africa . to watch MTV Alubnaniya on your area it is possible by picking you satellite and add the frequency at your TP Menu. then enjoy MTV Lebanon for free.